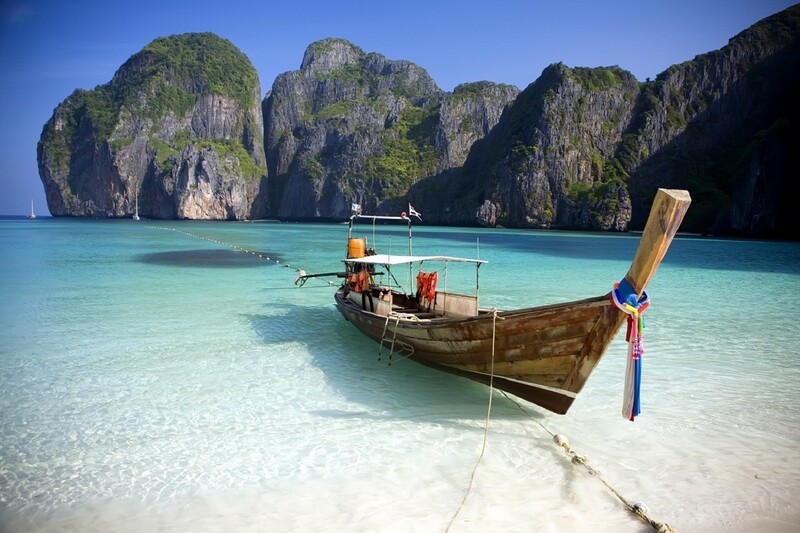 Andaman Islands are the hotspots for beach lovers. Find the awesome tourist places in Andaman And Nicobar Islands at Andmantour.in. 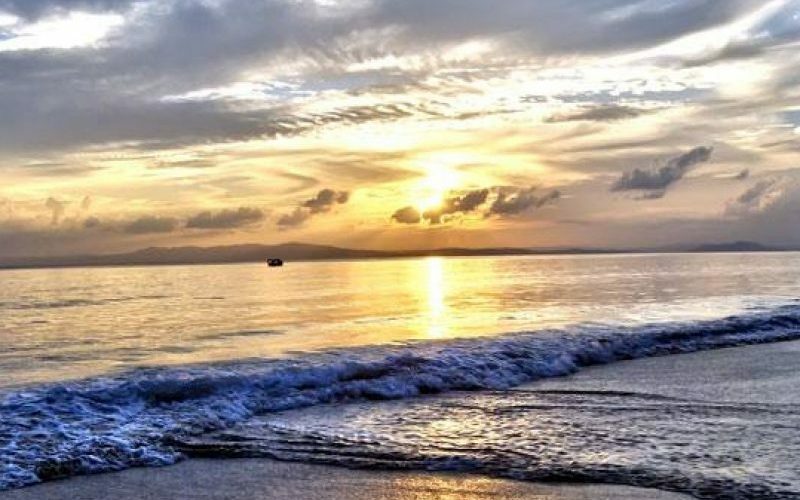 5 fun and interesting things to do in the Andaman and Nicobar Islands! Let’s take a look at the things to do in the Andaman and Nicobar Islands. You have heard of the mysterious magic action to go on the water; Well walking is just underwater, and the experience is as magical and thoughtful. There are various organizers who take the guests on the innovative and relatively newer ocean walks on the beautiful North Bay Island. You will be led to the seabed at a depth of approx. 6-7 m, and you can take a walk while witnessing the underwater kingdom in its full glory in the form of creatures and plants of different shapes and sizes. The wild beings assume different things when they are brought up in the sunlight, and their rare shades only show the original greatness of the blue water. There is an echo silence around with nothing but the sound of bubbles. Do not forget to carry an extra set of dry clothes to wear afterwards. During the British Raaj, Cellular Prison in Port Blair was used for imprisonment and punishment for the freedom fighters. It assumed the name because it was particularly structured with individual cells for the loneliness lonely confinement. A clear witness to all the cruelties facing those caught here is imprisoned now a monument that will interest you if you have a love for history and respect for the warriors. The prison museum takes you down the cemetery, filled with stories about India’s struggle for freedom. Apart from that, there is also something else that makes a visit to Cellular Prison one of the best things to do in Andaman and Nicobar Islands: a sound and light show that tells the story of the country’s struggle for freedom is brought alive with the help of light And sound effects for a memorable experience. This is for bird lovers or for you to be transformed if you are not already one. The Andaman and Nicobar Islands have an island known as the Parrot Island. It is a small island near the Baratang Jetty, in the South Andaman district, and remains largely uninhabited except in the evenings every day when thousands of parrots will flow to this island. These birds rest here, and they hold a part of the unique group of mangrove trees perfectly cropped and shaped, especially inSome parts of the dense island. These birds know when the sun sets and they come in from all directions to the parrot island. Why they do it is quite a mystery and the locals are unaware of who and what happens in this mysterious event. The birds will go again in the morning. Seeing these parakeets coming home is one of the best things to do in Andaman and Nicobar Islands. Really? Howrah Bridge in Andaman and Nicobar Islands! Well, before you starve on the screen with an expression of soaked by our bad geography, you’ll need to know more about the Hurricane Bridge. In Neil, one of the most scenic and unspoiled places to visit, there is a natural stone formation. It looks very like a stone bridge and is locally called Howrah Bridge! Under the low tide in particular the view of the cliff Daniels is something that you should not miss as the water retreats and offers stunning views of the rocks spread across the bridge. You can take a stroll on the rocky beach on the way to the bridge and enjoy the cool ocean breeze with the beautiful stretch of beach on one side and the lush green forests on the other. When you think of a trip to an island, all you would expect to spend leisurely hours on beautiful beaches with cool blue gardens. But there are many other interesting things to do in the Andaman and Nicobar Islands than just relaxing. The last thing people generally expect on an island is a trekking experience, but you will be surprised that there is a fun hiking trail in Andaman. Mt. Harriet, the third highest point in Andaman, is located in Mt. Harriet National Park. You can Begin a trekking trip along Mt. Harriet to Madhuban route. It is a stretch of rugged terrain, covered with forest areas, which houses a wide range of endemic flora and fauna. Sights and scenes with trekking here are something you will fall in love with! There are lots of other fun and interesting things to do in Andaman and Nicobar Islands. Perhaps the most common among them Go to various water-based activities like sailing, kayaking and canoeing, snorkeling, Game Fishing in Andman, etc. in different parts of the islands, such as the Andaman Water Sports Complex in Port Blair, Havelock Island, Cinque Island, etc. That marvel At the world’s wonders underwater without any real To dive in, visit the Samusrika Marine Museum. The Anthropological Museum, on the other hand, will provide an insight into the rich tribal history. There are a large number of beaches that are worth visiting, such as Sitapur Beach, Wandoor Beach, Laxmanpur Beach, Bharatpur Beach, Kaala Pathar Beach, Elephanta Beach, Radhanagar Beach, etc. And what is a trip to an archipelago without any eagerdown? Whether it’s the popular islands like Great Nicobar Island, Havelock Island, Neil Island, etc. Or, unspoiled as Guitar Island, Stewart Island, Jolly Buoy Island, visit them. And do not forget to choose collectibles and mementos from Sagarika Government Emporium, Aberdeen Bazaar, etc. Before you return home. Proudly powered by Andaman Bluebay Holidays .